Watoga — West Virginia’s largest, and one of our oldest state parks — has been sustained over the years with support from the Land and Water Conservation Fund. 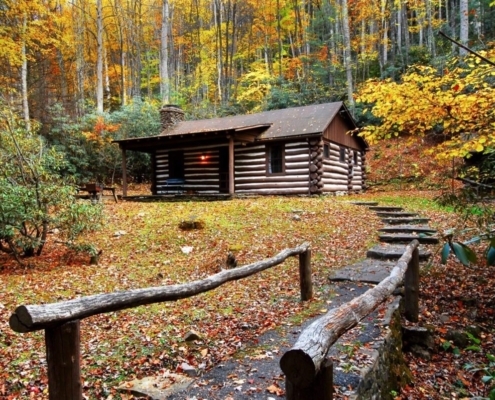 Most of the park’s initial construction occurred with the help of the Civilian Conservation Corps in the 1930s, earning Watoga a spot in the National Register of Historic Places. In the years since, LWCF has provided $444,000 in support to further development of Watoga State Park. Recently, ‘new’ old growth stands have been identified in the park, cementing Watoga’s place as one of our most ‘wild and wonderful’ pieces of West Virginia. Take action for Watoga and LWCF here.